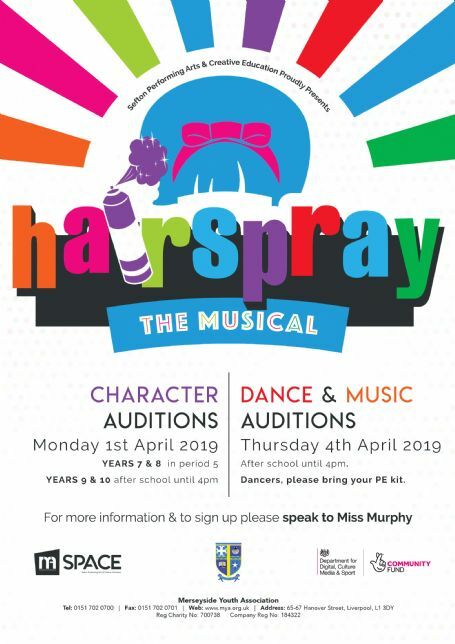 With our friends at MYA SPACE Project, we are holidng auditions for a school production of Hairspray The Musical! Please see the photo below for more details. Welcome Back Haley & Michael!